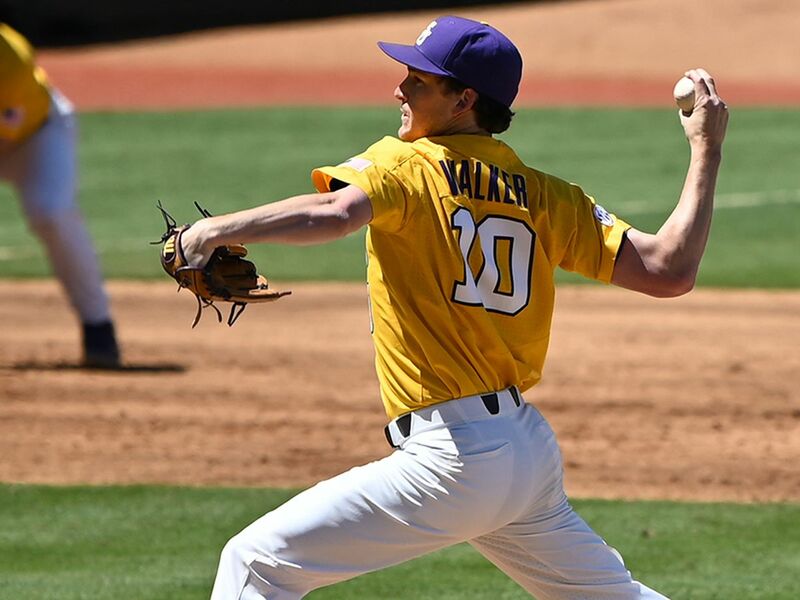 BATON ROUGE, LA (WAFB) - Expectations for LSU’s 2018 - 2019 baseball season are already high, and now you can add the No. 1 recruiting class in the country to the excitement. 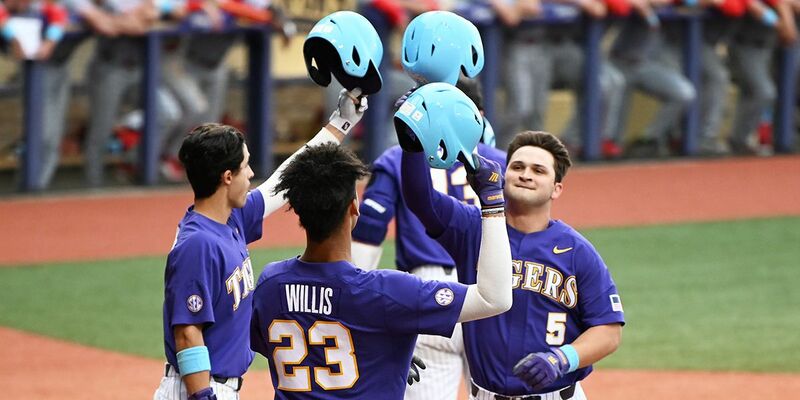 The Tigers signed 16 recruits, 13 freshmen, and three junior college transfers this year, earning Baseball America’s top ranking. “Our recruiting coordinator, Nolan Cain, and our associate head coach, Alan Dunn, did a tremendous job in securing the No. 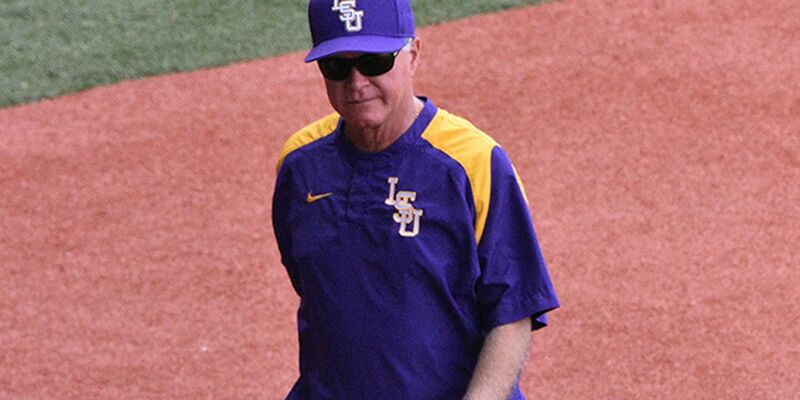 1 class in the nation,” LSU head coach Paul Mainieri said in a university release. 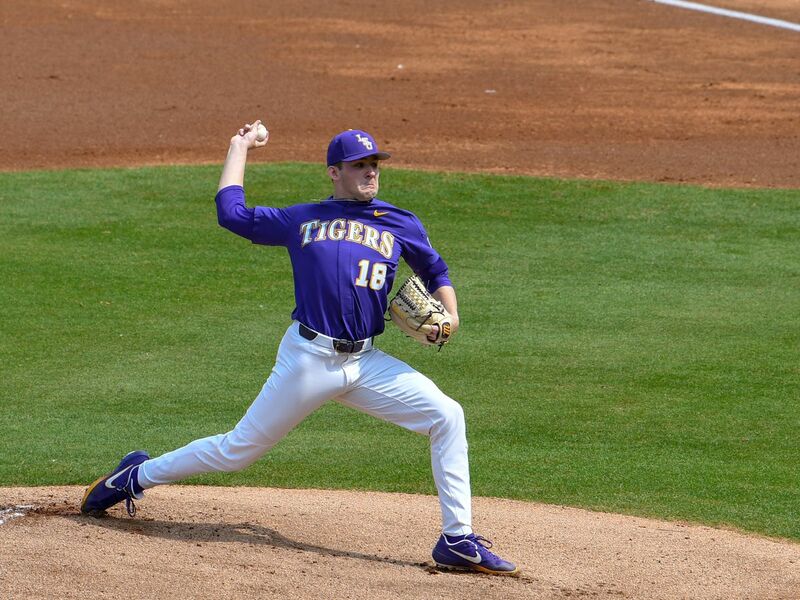 “Several members of the class could have signed pro contracts, but they wanted to come to LSU. 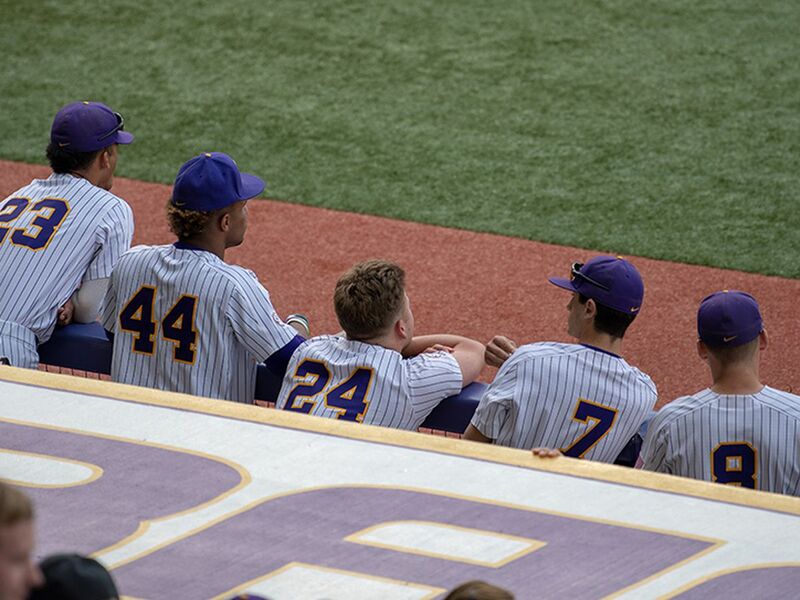 They didn’t want to give up on the college experience and the opportunity to be a part of the LSU baseball program. 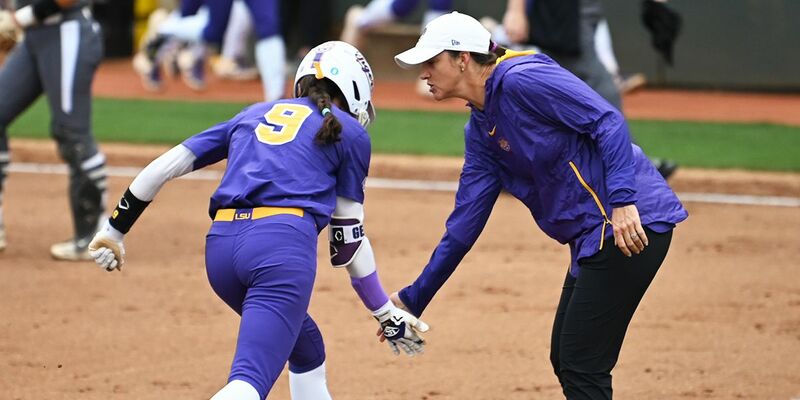 I know that these decisions will work out best for them, because I know what’s in store for them as LSU student-athletes," he said. 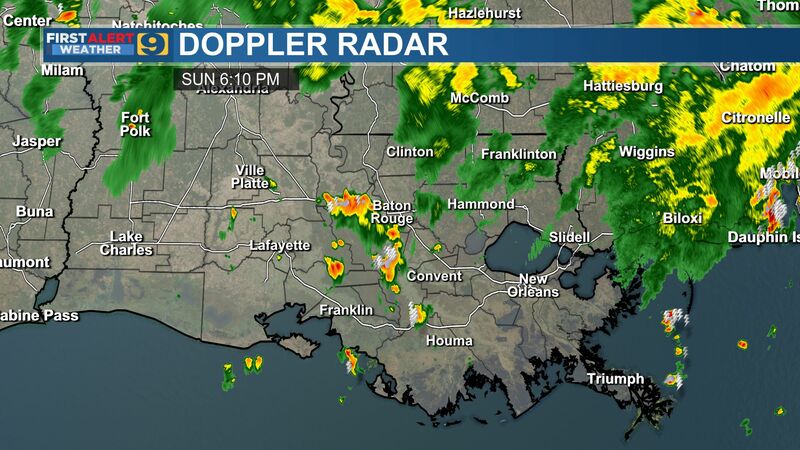 Vanderbilt (2), Florida State (3), Louisville (4), and Florida (5) round out the top five. 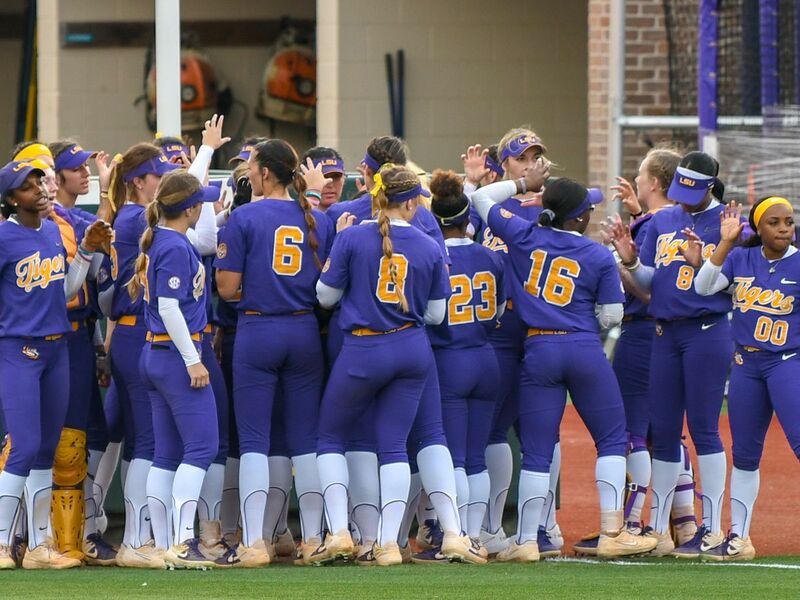 LSU has finished in the top 5 of a recruiting poll seven times in the past 12 seasons and is in the top 10 for the 11th time in the past 12 years.